Those incomes were projected to grow in 2018 with the promise of new markets. 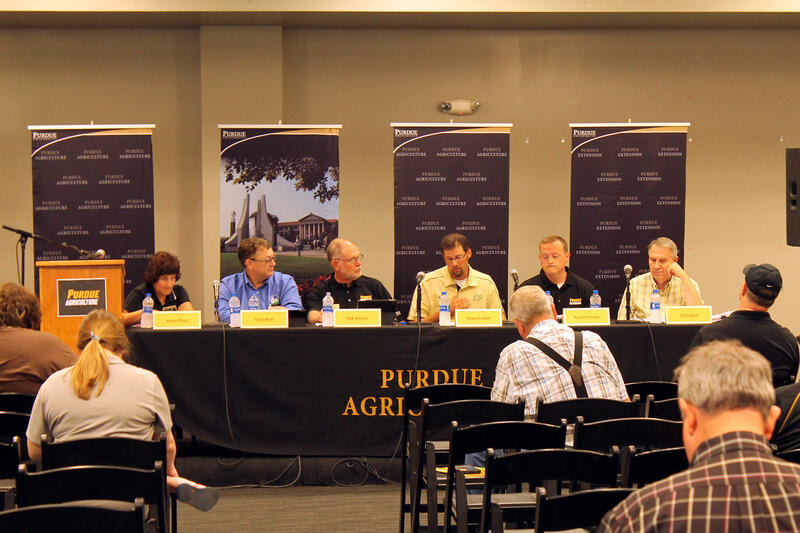 But, with higher supply and lowered demand, as a result of tariffs, Purdue University agricultural economist Chris Hurt says the U.S. Department of Agriculture expects about a 45 percent income drop in 2018, compared to the average income from 2011 to 2015. “This has really hurt farmers, financially. A lot of concerns when incomes are already low,” Hurt says. Hurt says the tariffs’ burden on farmers could be limited if the Trump administration makes a deal with Canada and Mexico soon. Those two countries make up nearly $40 billion of the United States’ agricultural exports. About half of the U.S.'s agricultural exports got to China, Canada and Mexico. “So our three largest markets for agricultural goods are three of the markets our administration is having some trade disputes with,” Hurt says. 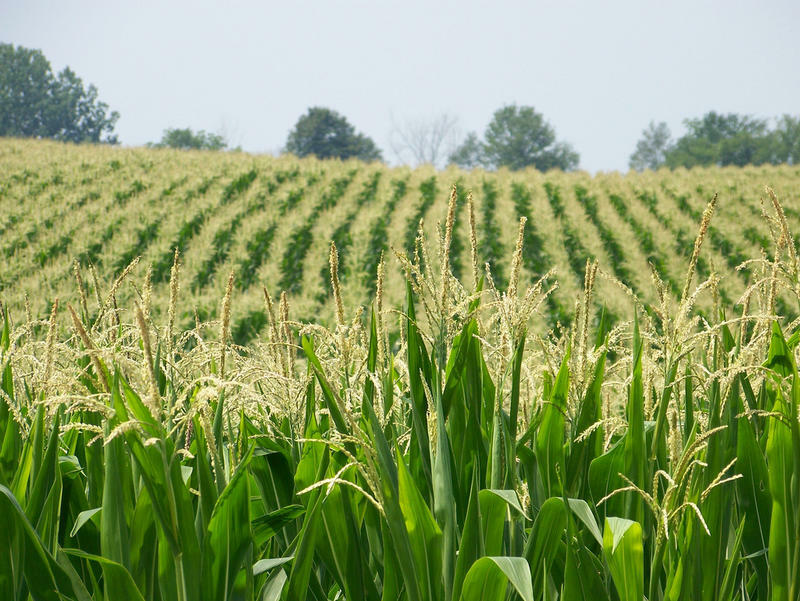 The Trump administration announced it would provide $12 billion in economic relief for farmers affected by the tariffs. An agricultural economist says potential low yields of corn and soybeans are driving crop prices up. But that’s not necessarily good news for farmers. 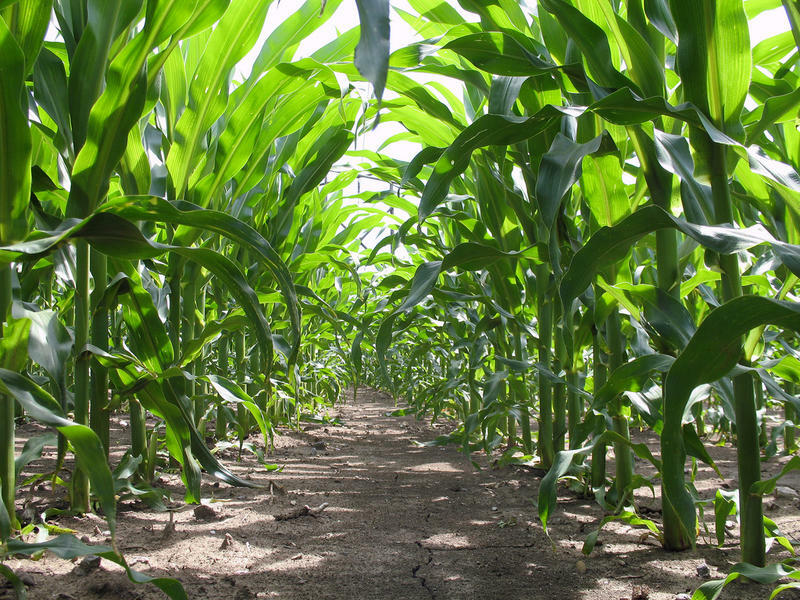 At the beginning of June, farmers predicted an above average yield of corn and soybeans for the year. Consistent rain has drowned fields, ruining some crops. 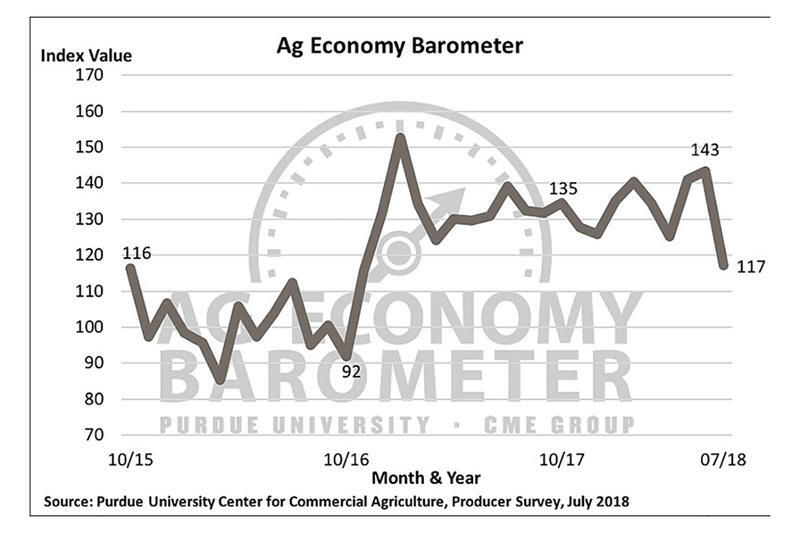 Purdue University Agricultural Economist Chris Hurt says that’s driving sale price of corn and soybeans up, but the overall value of the crop down. A Purdue expert says despite the Indiana corn crop being planted a bit late, high yields are still likely. 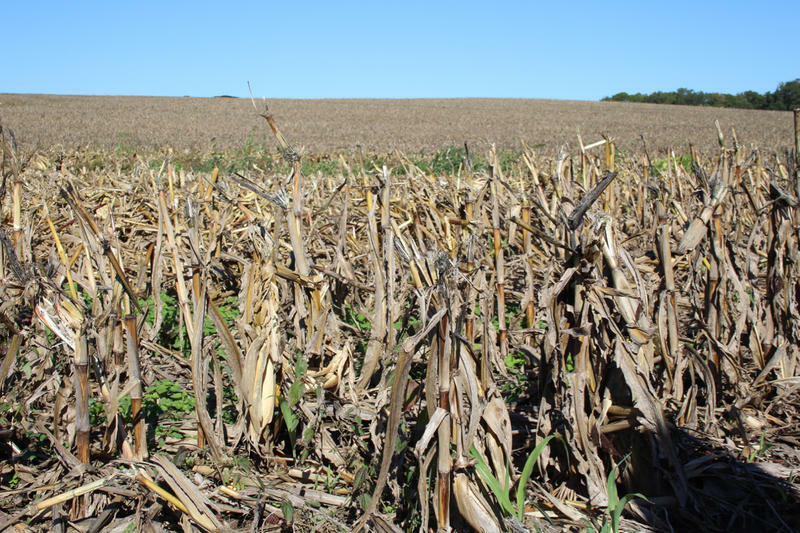 WBAA’s Kristin Malavenda spoke with Purdue Extension corn specialist Bob Nielsen about the outlook for this year’s harvest.